Animal Pak MultiVitamin Health Pak + Free Authentic Animal Tee! 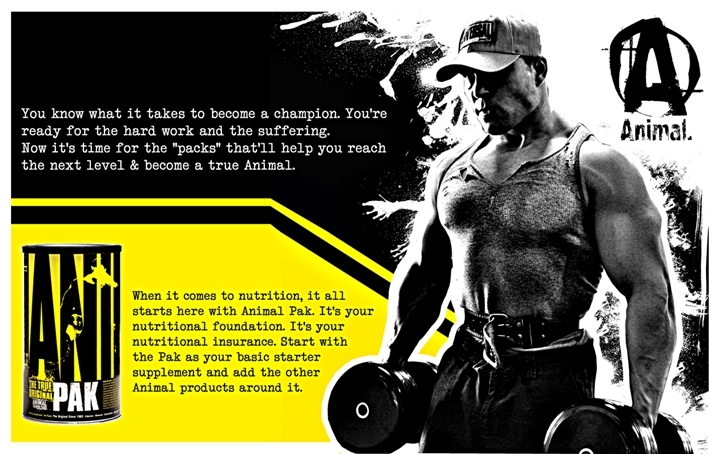 Animal Pak by Universal Nutrition is an iconic mutli-vitamin and health supplement that is now available for sale in Australia. Animal Pak utilises full doses of vitamins and minerals so you get everything you need in one convenient pack. These are the basics and something we all should be taking daily. Sometimes life gets in the way-but Universal Nutritions Animal Pak ensures you get what you need in the right amounts every day. Aside from the obvious benefits this also helps with digestion. A more alkaline digestive system functions better. What does this mean? You utilise your protein and other nutrients better throughout the day. 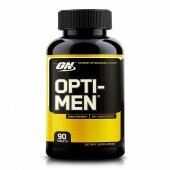 You also get a mineral blend and some essential fatty acids. In addition to this Animal went a step further buy adding free form amino acids to the blend. This is makes Animal Pak a great way to start the day. Our bodies have been without nutrients for quite sometime at this point. 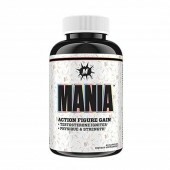 Free form essential amino acids such as this can be digested rapidly. This will assist in preventing muscle breakdown. This makes this an ideal jump start in the morning. How do I use Animal Pak? Take 1 serve of Animal Pak in the morning with your first meal. If you find yourself getting sick we’d recommend taking an additional serve in the evening with dinner.